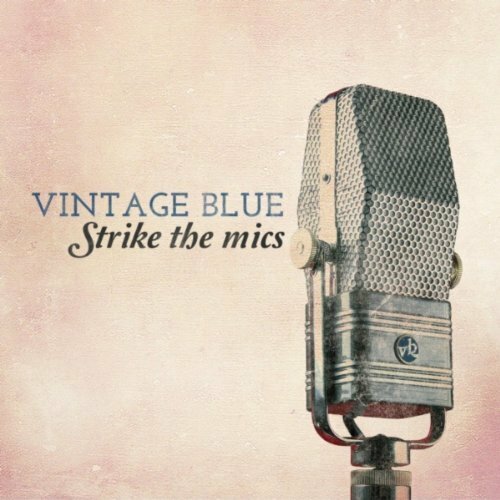 From Chicago comes Vintage Blue with their debut album “Strike The Mics.” The album was originally released last year as the band’s pure rock sound found them opening shows for Lifehouse, Fitz & The Tantrums and The Lovehammers. Vintage Blue is currently working on their follow-up album and will be announcing more live dates very soon. For more information on this rising rock band, please visit vintagebluemusic.com.